Samsung inaugurates its sixth artificial intelligence research center. Based on this time in New York City, he will focus on robotics. 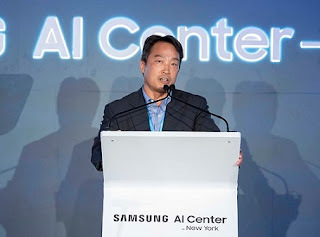 Samsung announced on September 9, 2018, the opening of an artificial intelligence research center in New York City. It is the second center of this type in the United States for the Korean manufacturer, and the sixth in the world (with Korea, the United Kingdom, Canada, and Russia). It differs from others by its specialization in the field of robotics, a first for Samsung. Seung was reportedly quoted saying that by finally embracing neural networks the field of AI has progressed radically. This is the inception of innovation in AI, and Samsung research centers are proud to be a part of this quest, said Seung in a press release by Samsung. 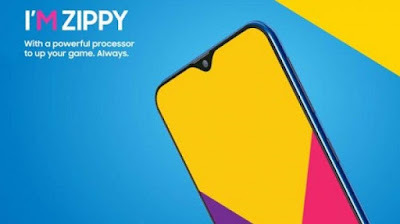 The center will be led by Daniel D. Lee, who joined the company in June 2018 as Executive Vice President of Samsung Research. The Korean giant also plans to partner with local institutions such as the New York University (NYU), which is right next to the research center. This new element is a part of Samsung's strategic plan to strengthen its R&D capabilities related to artificial intelligence. Specifically, the group demonstrated that it needed to have 1000 researchers specialized by 2020, and set up a $ 22 billion investment fund or say venture subsidize for this purpose. "New York is one of the largest cities in the world and with this new facility we will be able to take advantage of the region's great talent," Lee said in a statement. "We are also looking forward to working with the best universities and academic centers in the region." The challenge is among other things to impose his voice assistant Bixby as a reference for smartphones and connected objects. A bet far from being won for the Korean because it faces the American giants in this market (Google, Amazon, Microsoft etc). 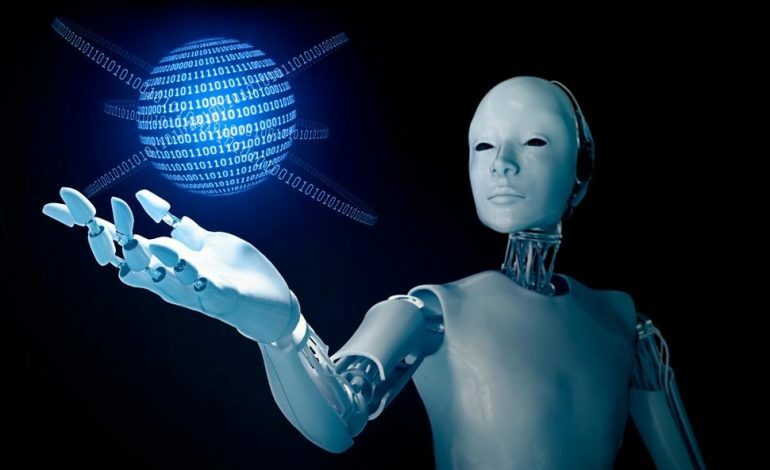 In addition, the company has purportedly declared plans to extend its AI research abilities and utilize around 1000 experts by 2020, referred to sources.